WOULD YOU JOIN THE GMI EXECUTIVE TEAM? Once or twice a year a special need or project arises for which it is difficult to raise funds, but it is essential to the ongoing ministry of GMI.  It might be a pastors’ conference, a repair or renovation of a building, help with the general fund, offsetting the costs of opening a new field, theological education, printing literature, or some other project. As a member of GMI’s Executive Team, you may be asked ONLY once or twice a year to give $100 towards a project or need like the ones mentioned above. If you would like to join the GMI EXECUTIVE TEAM, please fill out and submit this form and we will add you to the team! Thanks!